American Honda Motor Company located its regional office and training facility on eight acres of land at the premier business park, Prairie Stone in Hoffman Estates, Illinois. 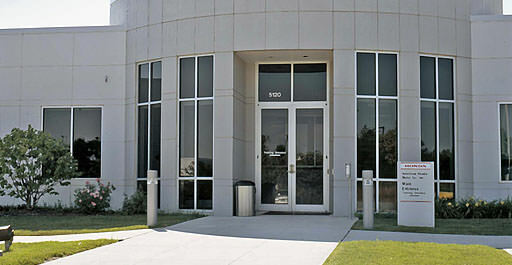 It is a combination of office space and automotive training space for this Japanese 50 company. The project includes classrooms, reference areas and a service area equipped with 28 hydraulic lifts and special exhaust systems.